Katrina brings over 20 years experience in business administration and bookkeeping, having worked for a range of small to medium size businesses specialising in customer and service related industries. She holds a Diploma in Accounting and prides herself on her strong attention to detail and time management skills together with possessing a friendly, down to earth, can do attitude. 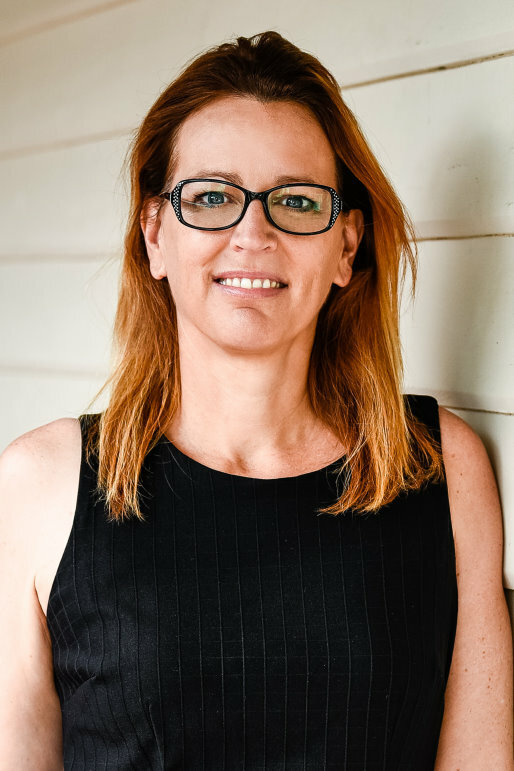 As a local long term resident and a proud mother of three children, Katrina is also an active member in the local school and junior sporting communities, holding current committee positions at both the East Fremantle Junior Cricket Club (Registrar) and the Palmyra Junior Football Club (Secretary). Outside of work hours, Katrina enjoys socialising with friends, walking along the Swan River or Leighton Beach and of course attending her kids’ various sports on the weekends.